Top 10 Movies to Get You in the Mood for Halloween! Home > MOVIES/TV > Top 10 Movies to Get You in the Mood for Halloween! Trick-or-treaters will be standing at your doorstep, dressed head to toe, in just a few short weeks. The year has flown by, it seems, and Halloween is right around the corner. You might feel as though you have grown out of the Halloween stage of your life, and maybe you have, but you are never too old to enjoy a good scary movie. I have come up with a list of great films to watch during the month of October. Whether you are a fan of horror movies or quirky Tim Burton films, this list will satisfy the needs of many Halloween movie lovers. 10. 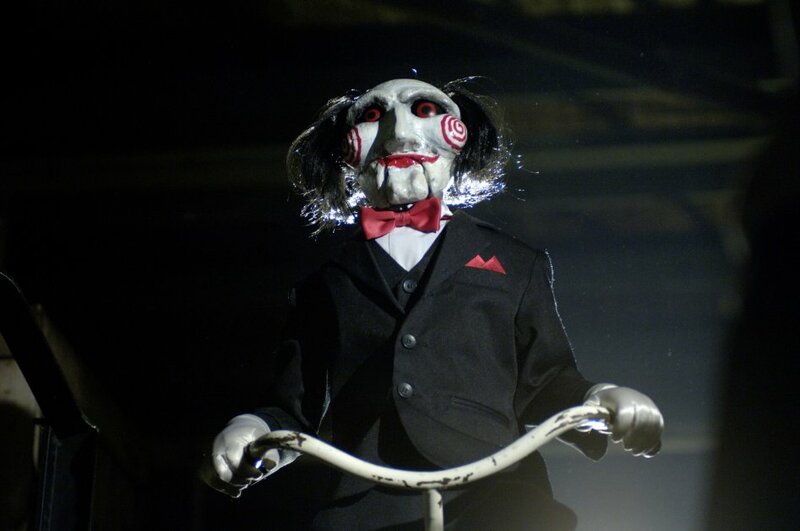 The Saw series- “I wanna play a game.” Most horror movie fanatics can identify where this twisted phrase comes from. The Saw movies are well-known and violently gory, they are all based on a serial killer sociopath who goes by the name of Jigsaw. This psychopath is exceedingly good at coming up with new and strange ways to torture his victims. If blood freaks you out, I wouldn’t recommend watching any of the Saw movies. However, if gore does not nauseate you, then I highly recommend having a Saw marathon with a few buddies. This is a film series that is capable of making someone jump in fear or get sick to their stomach. My advice to anyone brave enough to endure these movies: proceed with caution. 9. 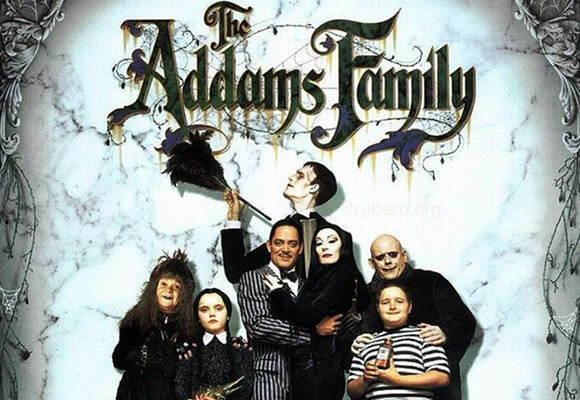 The Addams Family- This classic Paramount film is one that has warmed the hearts of many movie lovers since its debut in 1991. Packed with bleak comedy and lots of classic vampirical references, this production will surely put a smile on your face. You will most definitely get into the Halloween spirit after watching this timeless movie. The ghoulish bunch has fascinated people for years, and will continue to do so for generations to come. Nothing says Halloween like The Addams Family! 8. 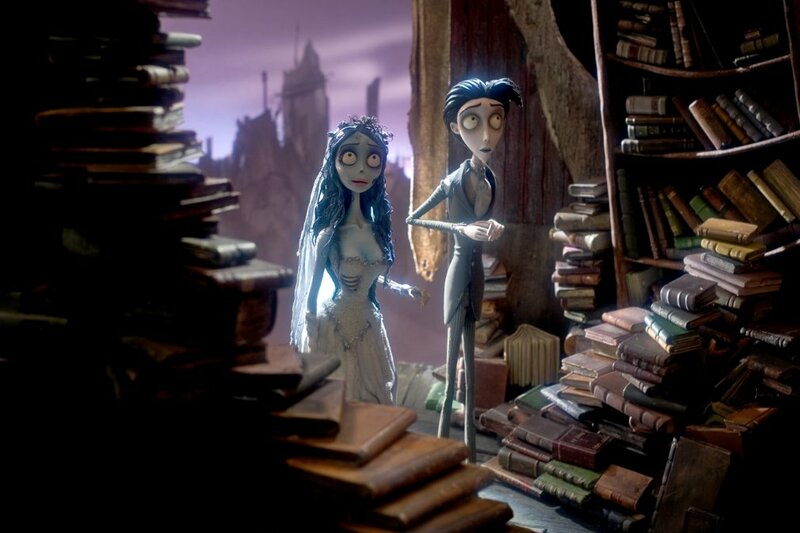 The Corpse Bride- The talented Johnny Depp and his beautiful on-screen sidekick, Helena Bonham Carter, voice a very unique duo in one of Tim Burton’s many astounding creations. The Nightmare Before Christmas is also a very viable choice of a claymation to satisfy your spooky needs; both films are brilliantly produced and both contain an exceptional spook factor. This particular movie focuses on a groom and his dead bride. In the gloomy forest is where the groom, Victor Van Dort, is preparing himself for the day of his wedding with his bride-to-be, Victoria Everglot. As he is perfecting his vows, he is surprised with the matrimony of a woman with no pulse, who had been buried in the ground beneath him. This short film will reel you in and make you wish you were born in Tim Burton’s imaginative, poetic world. 7. Monster House- Mitchel Musso hit the peak of his acting career with this animated film, playing as DJ, an average boy who discovers an extraordinary house. 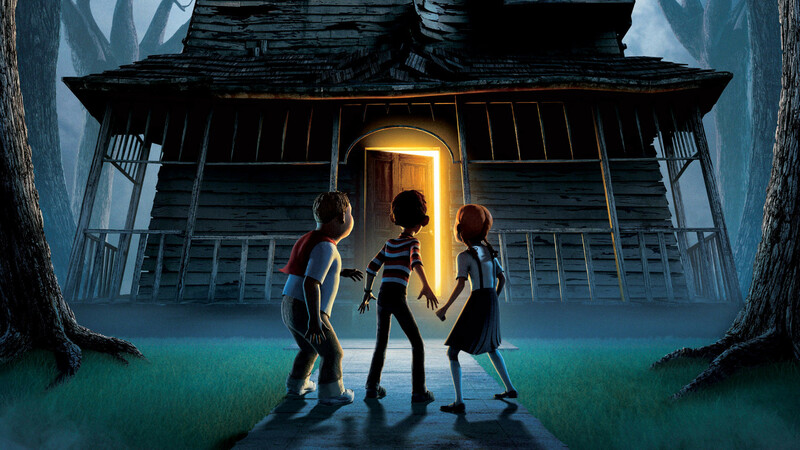 Monster house is delightfully spooky. The creators of this film did a fantastic job with every aspect of this production. I’m sure most of us can remember what it was like to watch this scary movie when we were younger. The creepy old man across the street from DJ’s house had enough scare factor to make you get goosebumps. Monster House will always be a favorite of mine. 6. Carrie- Stephen King is a creative mastermind. Having written countless novels, and plenty of them taken to the big screen, he’s earned this title. One of King’s memorable stories is the one he wrote about a young girl named Carrie. The film “Carrie” was recently remade in 2013, but I definitely recommend the original. Not that the new Carrie is bad by any means, but the old Carrie is simply a classic. The movie filmed back in 1976 isn’t too much of a terrifying challenge for many people today, but it will surely quench any Halloween thirst. 5. From Dusk Till Dawn- I think most of us can agree that there’s really no going wrong with a Quentin Tarantino film. Although From Dusk Till Dawn is not directed by Tarantino, he was quite involved with the making of this movie. This modernized vampire themed film features a young George Clooney, Salma Hayek, Quentin Tarantino and Harvey Keitel (a very lethal combination of entertainers.) That being said, this is should be on everyone’s must-see movie list for this time of year. 4. Edward Scissorhands- Another Tim Burton classic in which he makes his audience develop very real feelings for one of his amazing characters. 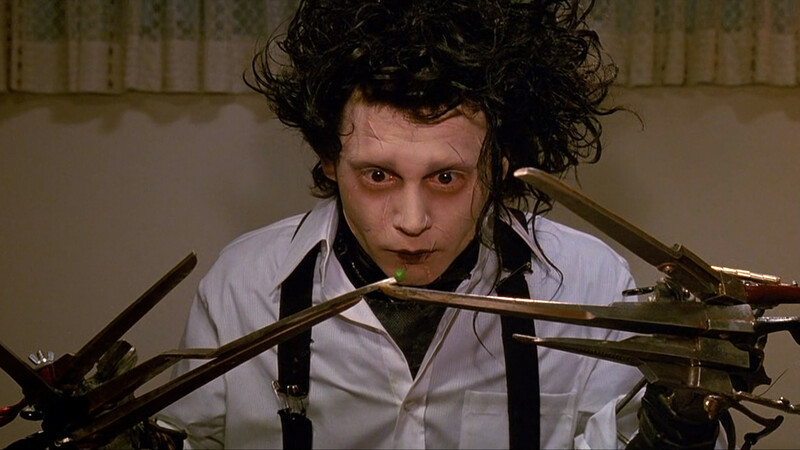 Sputtering out only 169 words throughout the entire film, Johnny Depp slays his starring role as Mr. Scissorhands. The creature of Burton’s fascinating imagination is one of the most memorable, in my opinion. Edward has crazy, black locks of hair shooting out at every which way, foot long blades for fingers, and scars, big and small, that he accidentally had inflicted upon his own body throughout the years. With the amazing makeup and costume-design crew aboard this production, this film has the capabilities of getting your creative wheels turning. If you’re finding that you need some inspiration for Halloween costume ideas, just pop a squat, relax, and let the lethal combination of Tim Burton and Johnny Depp take you away. 3. 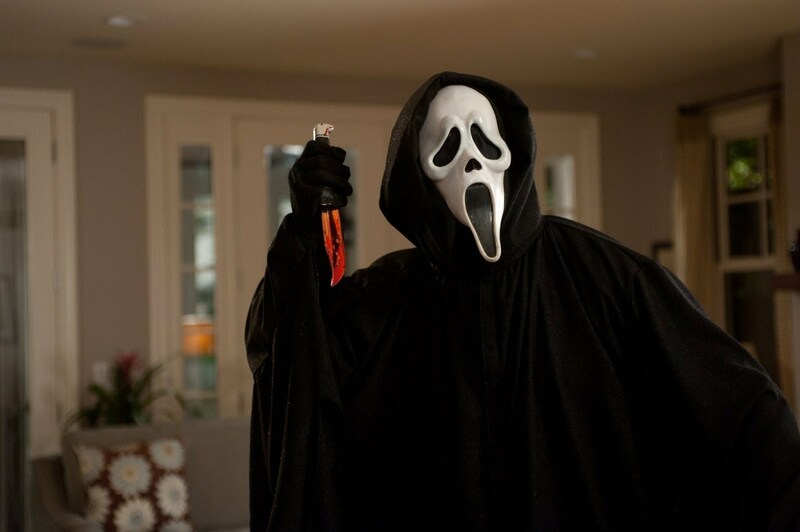 Scream- Some perceive this classic scary movie as a comedy; however you may view it, this Wes Craven film is timeless. Debuting in 1996, this production is one that is an easy watch for those who aren’t too terribly crazy about scary movies. In some ways it is predictable, it possesses some of the characteristics of the same storyline of any scary movie. This frightening film is one that will intentionally make you giggle as well. Whether you may think it is comical, even in the scary parts, or just plain scary, this is most definitely a Halloween favorite of mine. 2. The Strangers- “Inspired by true events.” A game-changing phrase. A phrase that does have the ability to make me pee a little bit every time I see it in an introduction of a horror movie. A delight in which the director, Bryan Bertino, decided to add in at the beginning of his dark and twisted creation. 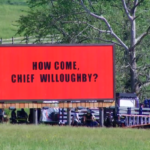 What is not expressed to the audience is the fact that the film is not based off of one singular event, it is actually based off of many events. This movie is one of my all-time favorites. 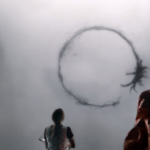 Not only is the story-line spectacular, but the movie itself is very well put together. I highly recommend this motion picture to anyone seeking an intense scare. Halloween- This 1978 film is definitely one for the books. There is no better movie to watch during this time of year than “Halloween.” Director, John Carpenter, tells the tale of Michael Myers, the young boy that killed his sister, who returns to his hometown years later with murder on his mind. Starring a young and beautiful Jamie Lee Curtis as a target of Myers’ plan to kill, this movie was most definitely a nail-biter. Not only is this film necessary to watch when this time of year rolls around, but it will give you chills every single year you watch it. What better way to ease into Fall than realizing that “Halloween” is the greatest Halloween movie there is? Awesome job Kennedy!!! So proud of you! We love you very much! Thanks guys! Love you too!